The Current's Music On-a-Stick is back at the Minnesota State Fair! This year, we're hitting the Grandstand a week early on Saturday, August 25, 2018... and we're bringing some familiar faces! 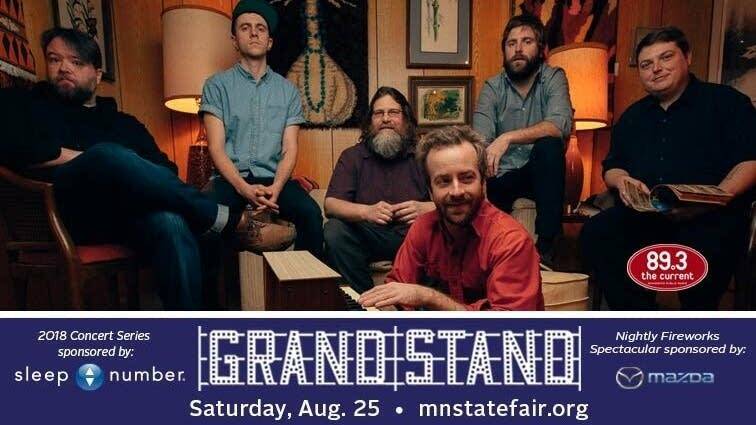 Trampled by Turtles will headline the show, with Lord Huron and Lissie providing support.